Julian Carr, Aviation Director at Manchester Airport, said: “It’s great to see Pegasus Airlines launch direct flights to Istanbul from Manchester Airport. The route will offer the 22 million people in our vast catchment area additional connectivity and access to Turkey and beyond. 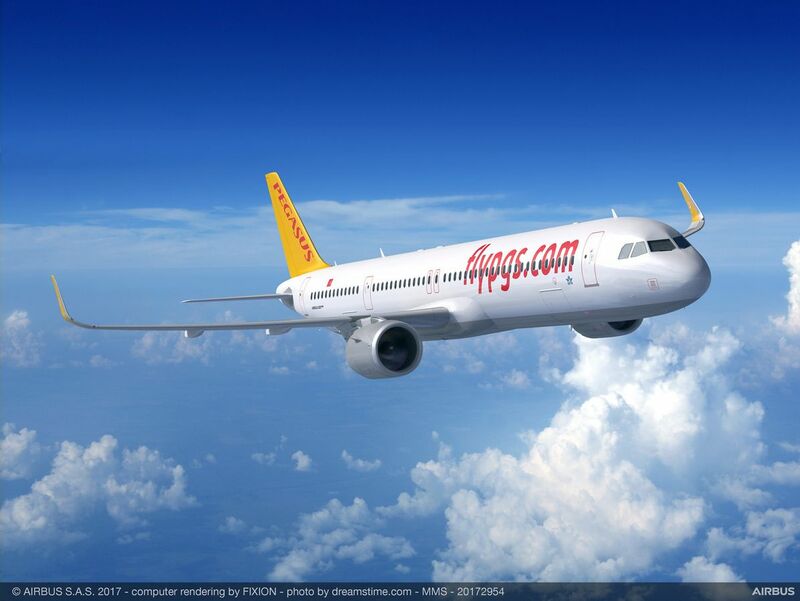 Güliz Öztürk, Pegasus Airlines' CCO, said: "We are delighted to be launching our Manchester route. 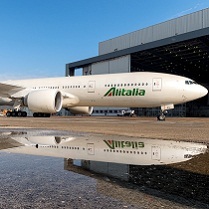 UK is among our key markets in Europe and we're confident that these new Manchester flights will be warmly welcomed by our future guests in Northern England.